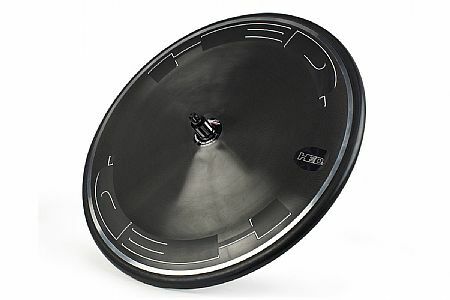 Finally took the plunge and got this disc wheel. It's beautifully made and noticeably fast. I used it for Age Group Nationals olympic distance on a BMC TM01 with a Hed Jtet 50 front. Averaged 24.7 mph, with a 10028 time a new PR.